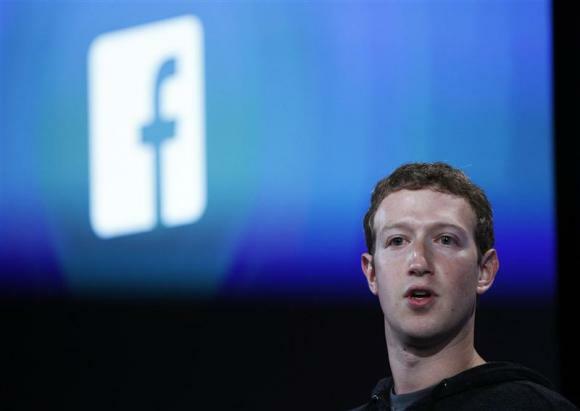 A U.S. appeals court on Thursday dismissed federal wiretap claims against Facebook Inc and Zynga Inc in a civil lawsuit over disclosure of user information to advertisers. In a separate ruling, the 9th U.S. Circuit Court of Appeals also revived breach of contract claims under state law against Facebook over the information disclosures. Representatives for Facebook and Zynga could not immediately be reached for comment. Users of Facebook and Zynga filed separate class action lawsuits against the companies in 2010 that have been consolidated on appeal. The plaintiffs claimed that when they clicked on a Zynga game or a Facebook ad, advertisers and other third parties received their Facebook IDs and Facebook page address, court filings show. In its opinion on Thursday, a unanimous three-judge 9th Circuit panel ruled that the plaintiffs could not bring civil wiretap claims against the two companies because the information allegedly disclosed to advertisers did not qualify as the “contents of a communication” under the law. However, plaintiffs can pursue allegations that the information disclosure violated Facebook privacy policies which all users are required to endorse, the court ruled. The 9th Circuit issued that part of its ruling in a separate opinion that cannot be cited as precedent in other cases. Kassra Nassiri, an attorney for plaintiffs suing Facebook, said the social media network’s trove of user information is key to how it makes money. Similar state law claims against Zynga were not before the 9th Circuit, according to the opinion. An attorney for the Zynga plaintiffs could not immediately be reached.